Honeywell AP402 1-1/2" NPT Connection Air Purger. 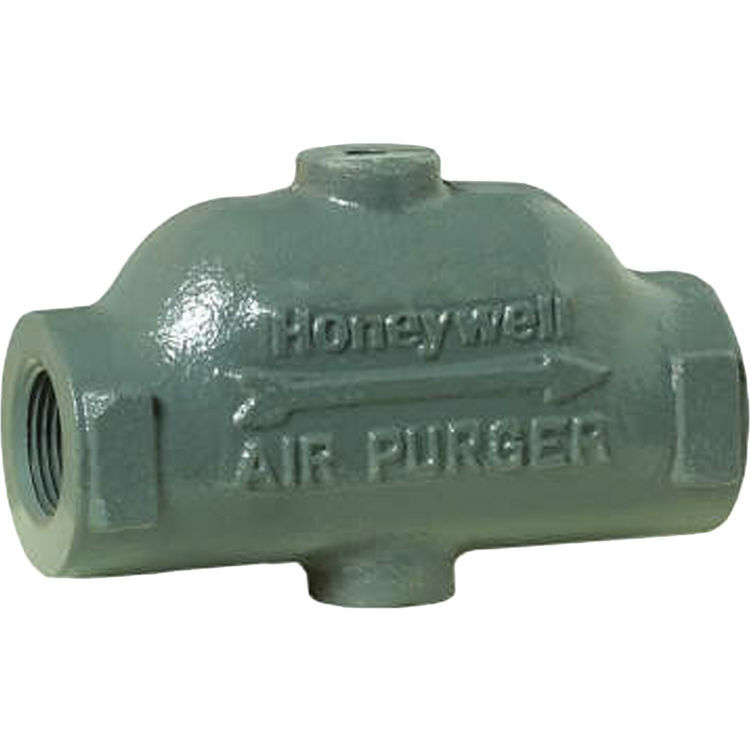 The Honeywell AP400 Series air purgers provide air and water separation in hydronic heating systems, improving efficiency and reducing noise. Solidly constructed of bronze, the air purgers feature tappings for expansion tank and auto air vent mounting.